Scroll down to view individual slabs. Call for pricing. 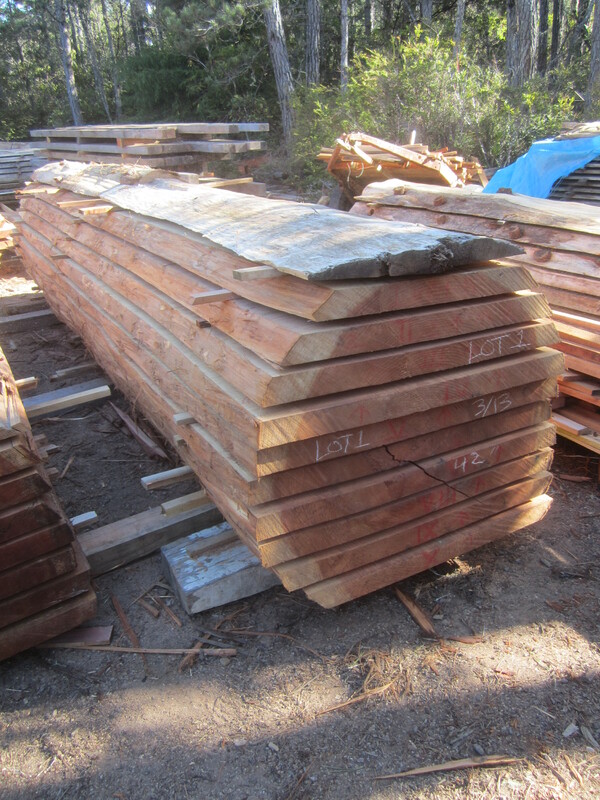 Flitch 1, Redwood, 42″W x 202″L, 2.75″ thick slabs.